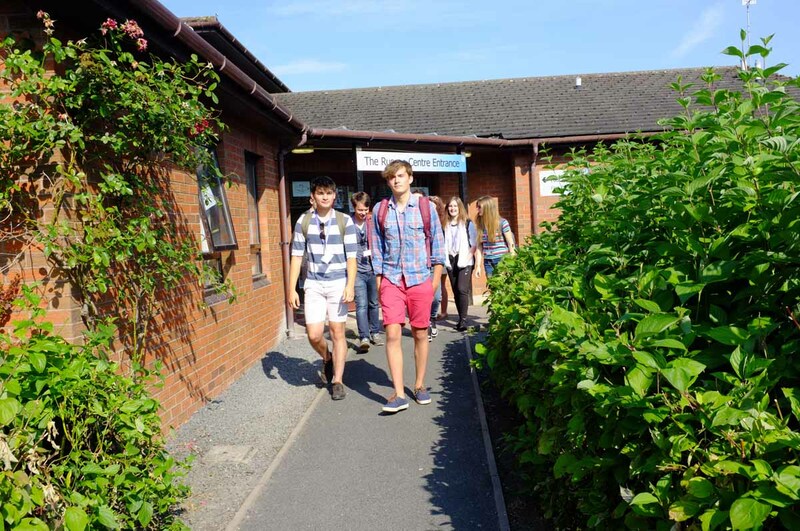 We are delighted you are considering Adams College for your A level studies. We offer a supportive environment in which our students are able to play to their strengths. Our strong pastoral guidance and advice is complementary to the academic rigour of the teaching, allowing students to be supported fully in their journey with us. The atmosphere at college is one of encouragement and we work together to realise our students’ potential. Large enough to offer real choice, but small enough to care. Adams College, although on the same campus as Thomas Adams School, it is separated by acres of playing fields and is an entirely separate entity, with its own grounds, dining and study areas. We offer a perfect balance between university and school with greater freedoms, such as no school uniform and independent study periods. Our caring ethos, combined with close monitoring of attendance and progress, gives parents the reassurance that we will take action promptly if concerned. Our staff are committed and enthusiastic experts who make learning rewarding. We get to know students individually and speak with them regularly about their progress, ensuring that they have access to a wealth of advice. 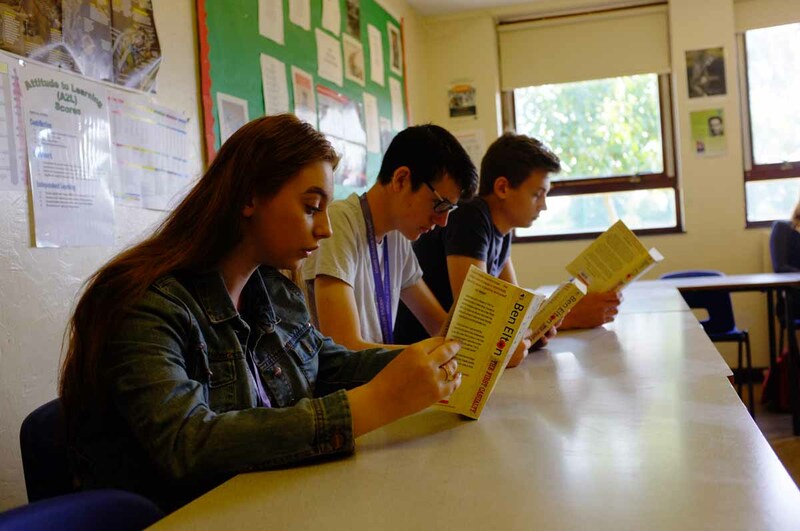 Guidance is delivered regularly to facilitate the right choices both before and after sixth form study. We have years of experience supporting students at this crucial stage of their young lives. You will find further details of the subjects we have on offer here. To view our online prospectus, please click here. The college has excellent sporting facilities and students can freely make use of the school’s Sports Centre, with its well-equipped gym. Our range of sports teams are always looking for new members to join, too. It’s great to see sporting skills from new students and it’s a perfect way to get involved with the social side of Adams. We also offer the Gold Duke of Edinburgh Award Scheme, a popular choice among students. The Thomas Adams annual production is another way of getting involved in college life. Previous productions have included Les Miserables and Miss Saigon, with Phantom of the Opera the 2018/19 show. These have an enviable reputation for the quality of the performances and usually sell out quickly. In order to enhance our excellent teaching, we have our College Committee, a group of representatives from every form group in Year 12 and Year 13. This group of students is crucial in organising fundraising opportunities and planning social events. They meet regularly to discuss ways of improving college life and to explore new initiatives in education. We couldn’t do without our volunteer Student Ambassadors. 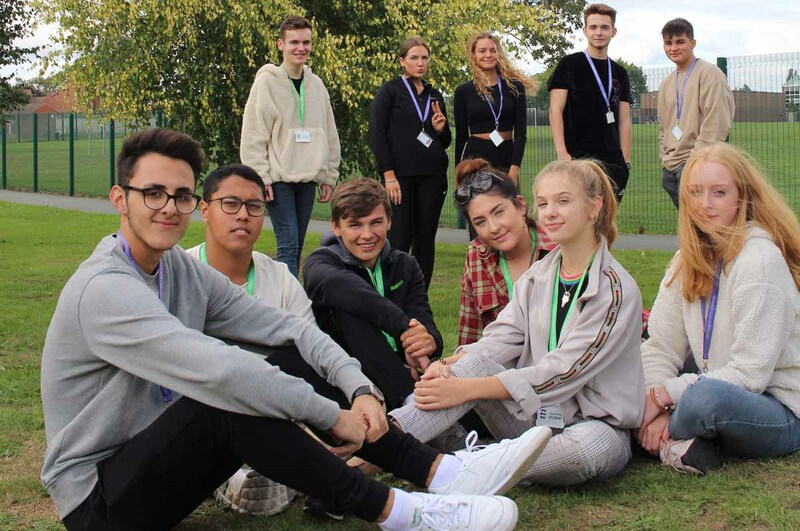 This team of willing students represent us at our College Open Evenings, Taster Days and Applicant Open Day, offering prospective students (and parents) an overview of life at Adams College. To apply to Adams College our application form can be found here. Please fill this in online: we will acknowledge your application when we receive it. We recommend that you apply by mid-December, although we will still consider applications throughout the year.